The DW1000 USB-Stick with radino32 DW1000 is shipped programmed with the dw1000 advanced demo from our radino Library. 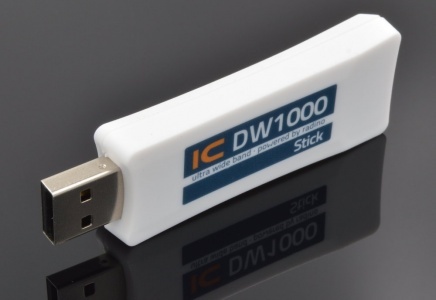 The DW1000 USB-Stick with radinoL4 DW1000 is shipped programmed with the basic dw1000 ranging demo from our radino Library, since it is not yet compatible with the dw1000 advanced demo. At dw1000_advanced_demo#First_steps_with_radino32_DW1000 there is a short tutorial how to activate measurements on freshly delivered modules. This page was last modified on 10 December 2018, at 14:55.